Breathtaking panoramic skyline views as far south as the Empire State Building and the Freedom Tower, and stunning sunsets over Central Park, provide the backdrop to this expansive penthouse with 4-bedrooms, 1-staff room, and 4.5-bathrooms, plus a beautifully landscaped, private wrap-around terrace and large picture windows providing terrace views from every room. 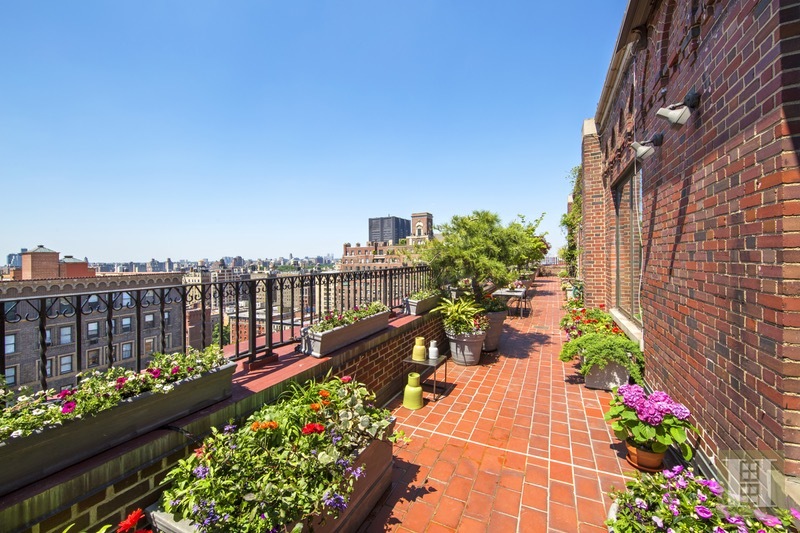 With more than 1,700 square feet of outdoor space alone, it's simply paradise. 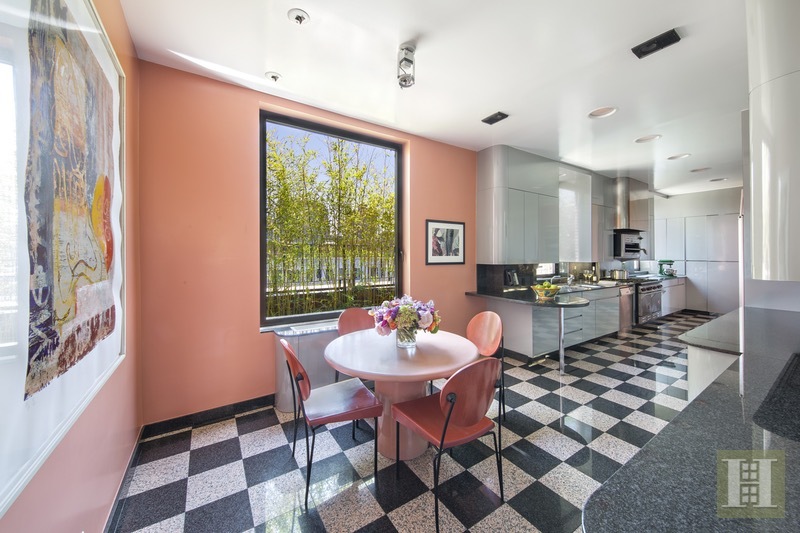 Sun-drenched, bright and cheerful, this one-of-a-kind home has an extensive floor plan with grand, open rooms for entertaining complemented by ceiling heights over 11-feet. 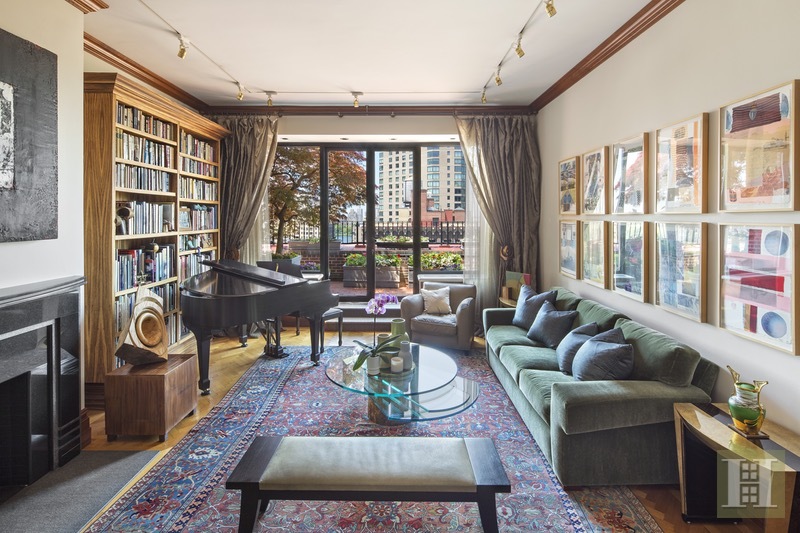 A private elevator landing welcomes you into a gracious foyer followed by a sprawling living room with masterfully crafted floor-to-ceiling bookcases, a wood-burning fireplace, and double door access to the terrace. 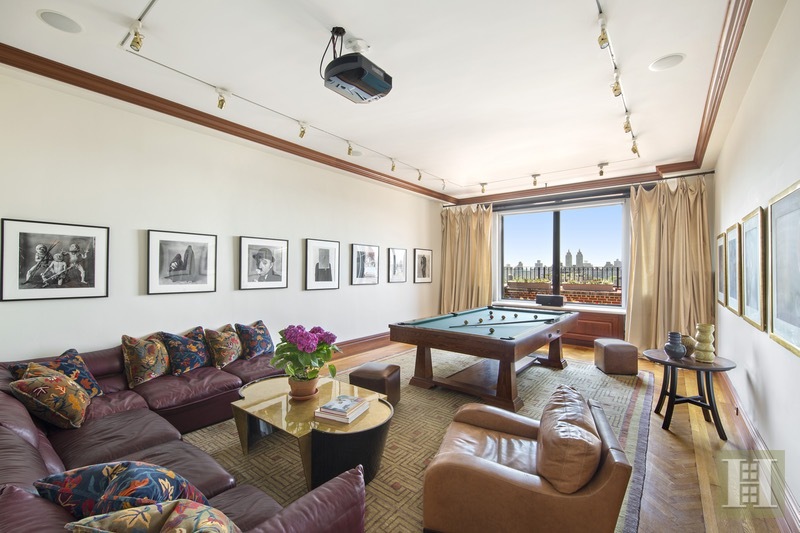 The majestic formal dining room can easily accommodate large-scale dinner parties, but if you enjoy a more casual lifestyle, the spacious room can transition into a laid back family room with a billiard table and drop down movie screen, which is how the current owners use it. A culinary delight, the huge eat-in chef's kitchen features three windows, an abundance of cabinets and storage, and high-end stainless steel appliances, including an ice machine, Sub-Zero refrigerator, two Miele dishwashers, and an 8-burner Wolf 48" double oven range with a commercial Salamander Broiler. A sublime place to read and relax, the library is currently serving as a dining room with seating for twelve. The bedroom wing offers a private escape with exceptionally spacious rooms. It's especially rare to find a master bedroom suite as big as this one. 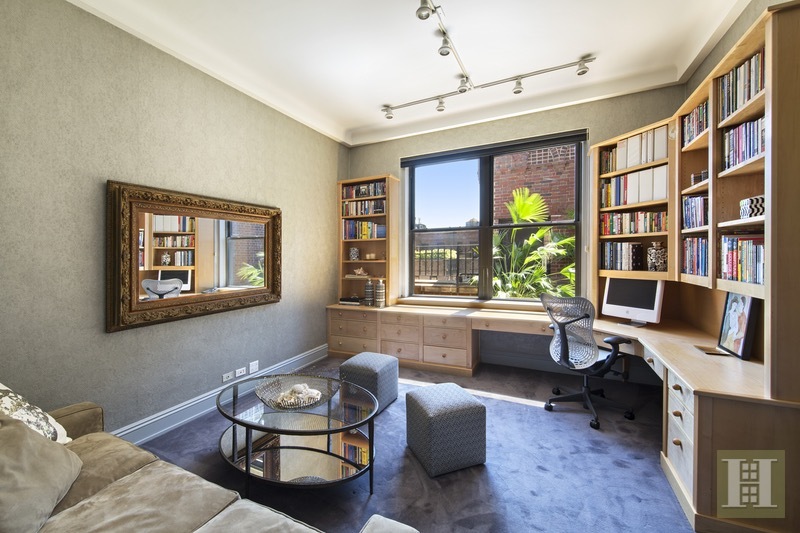 The peaceful retreat in the corner of the home provides double exposures and is lined with elegant Venetian plastered walls. 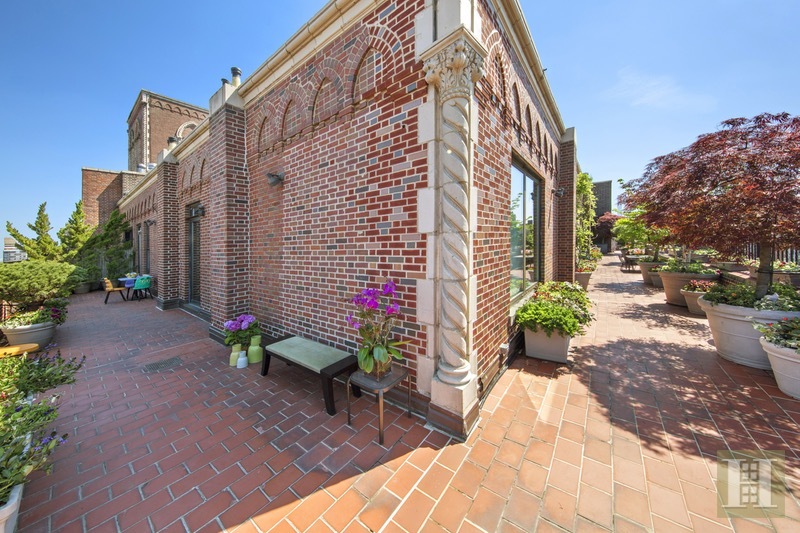 It contains two substantial walk-in closets and a private entrance to the terrace. 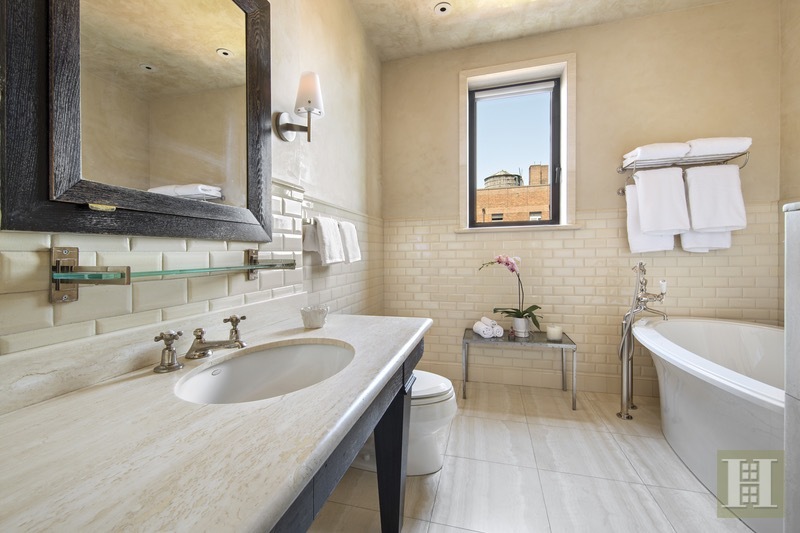 The luxurious spa-like en-suite bathroom features gorgeous natural stone tiles, a custom vanity, free-standing deep soaking tub with Jacuzzi jets, and a glass rain shower. 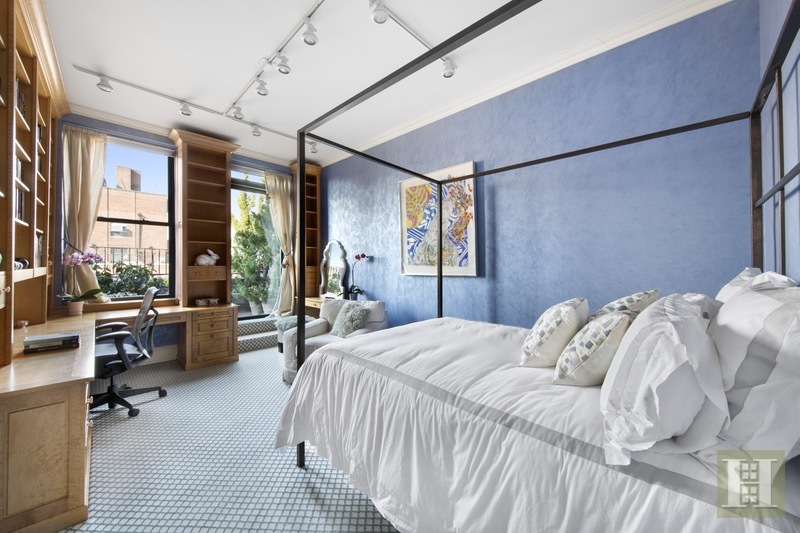 One of the additional bedrooms has custom designer built-ins and a private entrance to the terrace with park-like views, while the spacious third bedroom has views of both the terrace and the building courtyard. 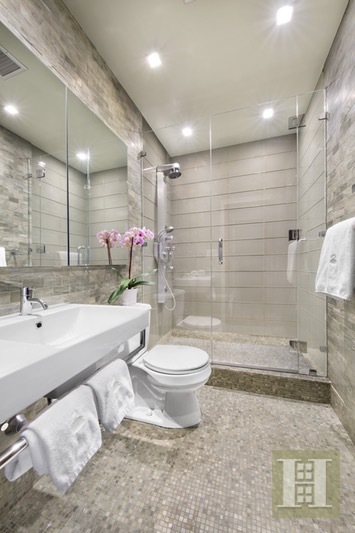 Convenient to both of these bedrooms is a full bathroom with soothing marble mosaic and glass tiles. 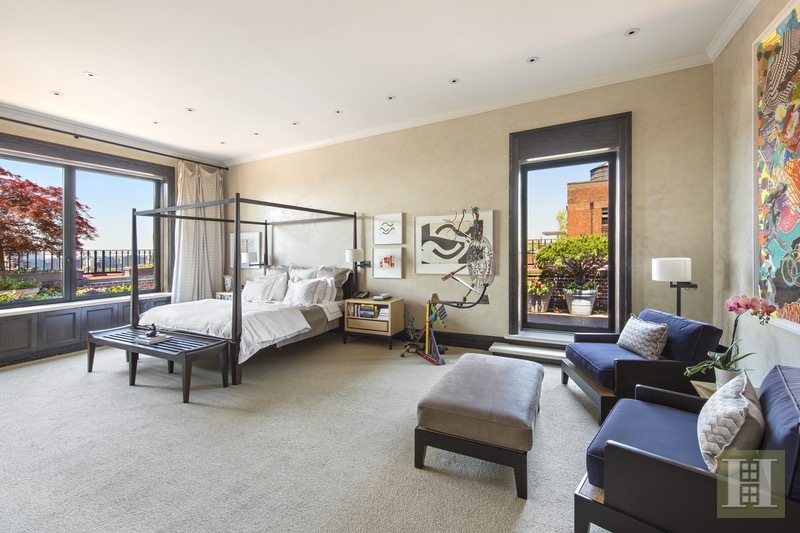 An exceptional fourth bedroom in this wing has an en-suite bathroom, two closets, and awesome views from the custom desk in front of the window. The final bedroom is located on the opposite side of the apartment. Configured as a home office and laundry room, it contains another full bathroom and lots of well-conceived built-in storage areas. A 5-zone central AC system, ceiling speakers in the three front rooms, exceptional custom millwork throughout - including cherry wood doors and moldings, as well as thoughtfully designed built-ins and custom closets, plus double washers and dryers, complete this spectacular home. 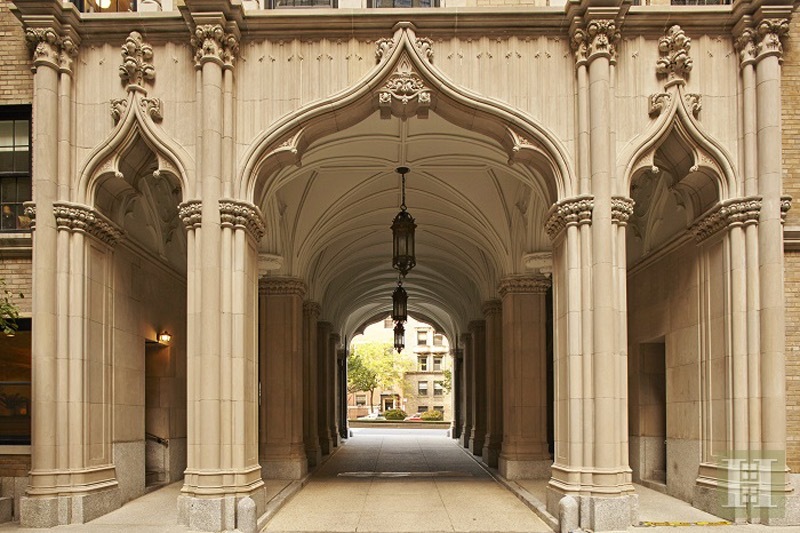 A premier residence nestled in the heart of Carnegie Hill, 1185 Park Avenue was designed in 1929 by the renowned architectural firm of Schwartz & Gross boasting an impressive Gothic triple-arch entrance with a circular driveway. 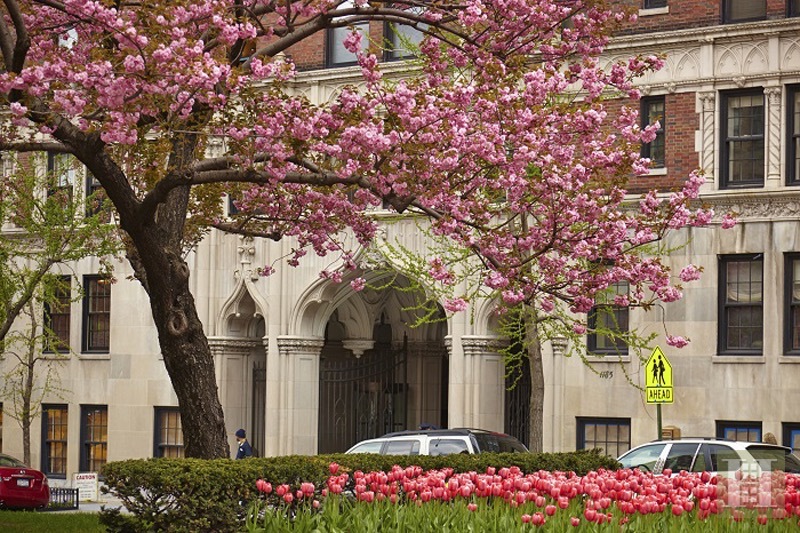 Today, this New York treasure is recognized as one of the few grand courtyard buildings left in Manhattan. 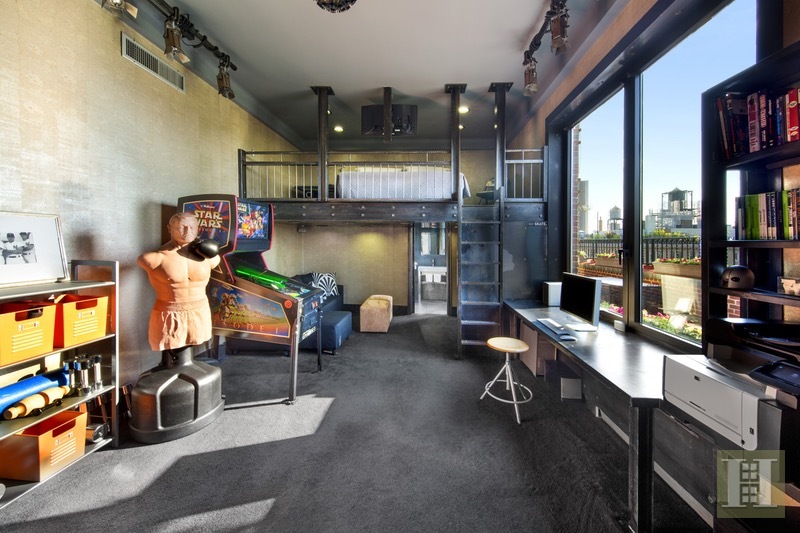 The friendly and professional full-time staff provide an unparalleled level of white-glove service and the amenities include 24-hour doormen and staff, concierge, state-of-the-art fitness center, children's playroom, courtyard garden, bike room, private storage, and a pet-friendly attitude. 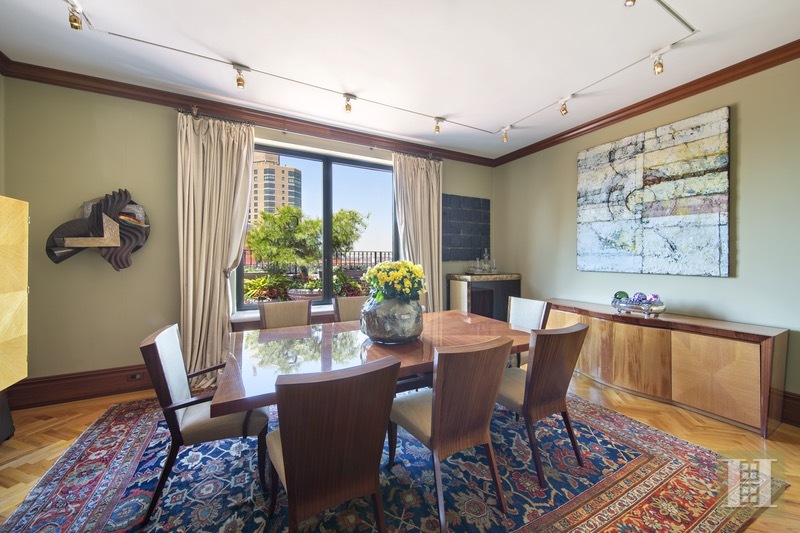 Located in a prestigious residential area, this elegant gem is conveniently located near Central Park and Museum Mile with easy access to world-class exhibits at the Metropolitan Museum of Art, the Frank Lloyd Wright-designed Guggenheim Museum, the Cooper Hewitt Smithsonian Design Museum, and the Jewish Museum, among others. 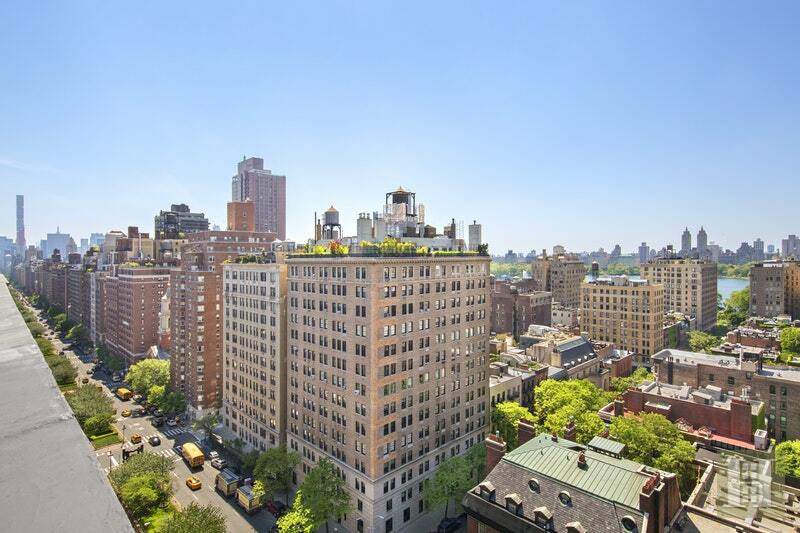 Fifth Avenue and Madison Avenue beckon with high-end boutique shopping and fine art galleries, plus there is an abundance of distinguished restaurants, charming cafes, gourmet grocers, supermarkets, health clubs, and popular retail destinations. The crosstown bus and subways are nearby too. The location is ideal, making this an easy place to call home. 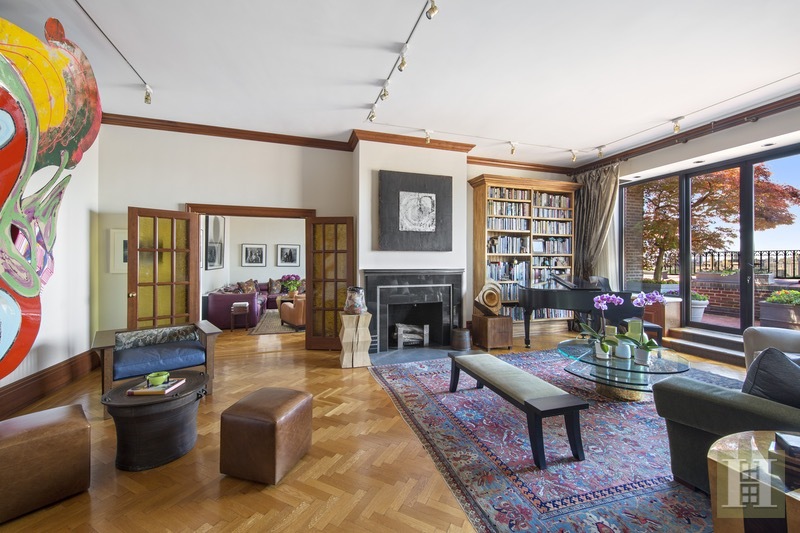 Schedule your private appointment today and begin the process of realizing the rare opportunity to live in this kind of NYC grandeur.